You’ve probably heard of Elizabeth Blackwell, the first woman in the United States to earn a medical degree, but did you know that Dr. Blackwell came from a most extraordinary and progressive family? The Schlesinger Library at Harvard University recently announced the completion of a digitization project aimed at providing online access to approximately 120,000 pages of its Blackwell Family Manuscript Collection. Nursing Clio is proud to have historian Regina Morantz-Sanchez as our guest author today to explain the significance of the Blackwell family to American History. Morantz-Sanchez was one of the first historians to make extensive use of the Blackwell collection in her pioneering book, Sympathy and Science: Women Physicians in American Medicine. Scholars and independent researchers will welcome the Schlesinger Library’s newly digitized Blackwell Family Papers, which includes a helpful introduction and explanations of the historical significance of each member of this family. The Blackwells were the “first family” of 19th-century American reform, whose accomplishments over three generations furthered democratic ideology and institutions. Reformers Samuel Blackwell and wife Hannah supported abolitionism and other agitations for social betterment, which led them to migrate to America in 1832 from Bristol, England. The family settled in Cincinnati, Ohio, a city that already had a reputation for radicalism. Among their nine children, both girls and boys were taught to make a difference. Though transatlantic migration strained family economics, especially when Samuel died unexpectedly in 1838, his children shared their parents’ reformist passions. Two abolitionist brothers were outspoken advocates for women’s rights. Samuel wed Antoinette Brown, the country’s first ordained woman minister, and when Henry Blackwell married suffragist, Lucy Stone, the couple insisted that the ceremony include the reading of a document protesting the legal subordination of wives. Not only historians of American reform, but scholars interested in American women’s history and the history of medicine will find in this collection a wide range of material for research and teaching. Sisters Elizabeth and Emily Blackwell were pioneer women physicians. Elizabeth (1821-1910), the first woman to receive an orthodox medical degree in the U.S., confessed in her autobiography to having powerful feelings of sexual attraction to men as an adolescent, which, she felt, interfered with her even more passionate search for life’s purpose and direction. While at the bedside of a friend dying of cancer, Blackwell listened carefully as the woman complained of profound discomfort at being treated by a male physician. She not only preferred a woman’s ministrations, but believed that a woman doctor would have eased the “difficulties and discomforts” she was currently experiencing. Blackwell never forgot this conversation; she hints that it led to an “epiphany” so powerful, she became a doctor. 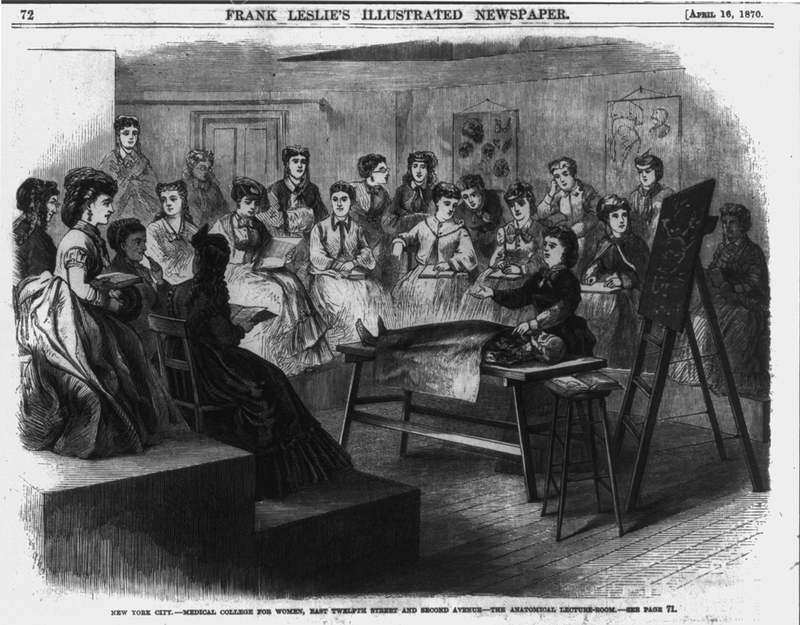 Between the 1830’s and the 1850’s, the “cause” of women entering the medical profession in the U.S. became part of an expansive vision of social and political reform, which included abolitionism, women’s rights, the transcendentalist liberalization of religious ideas and practices, including ordaining women ministers, marriage reform, and women’s suffrage. 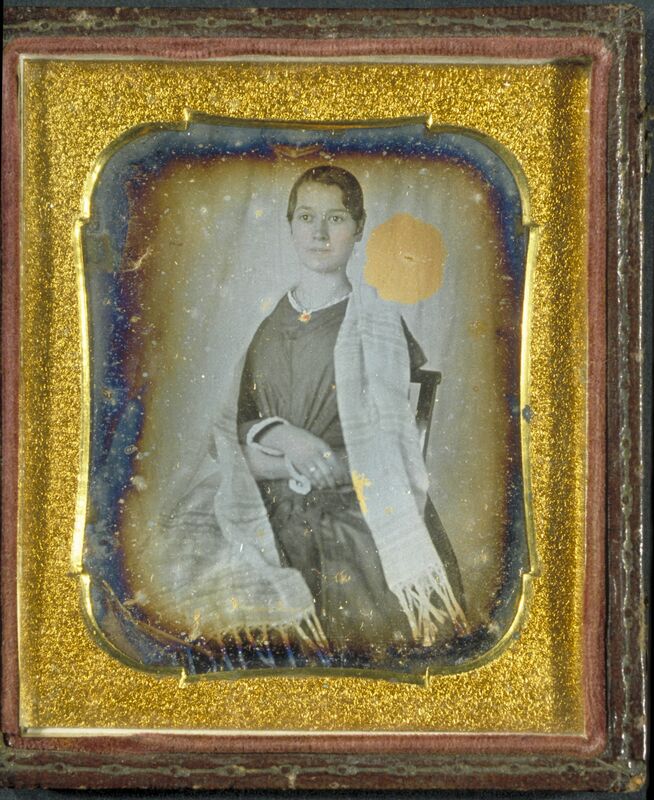 Boston’s Harriot Kezia Hunt (1805-1875), sixteen years older than Elizabeth Blackwell, is still cited as the first American woman to practice medicine. 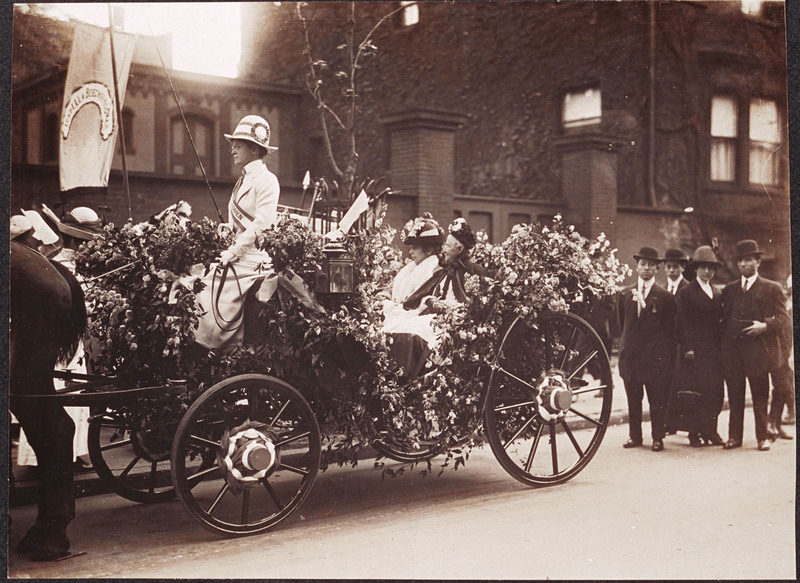 Like the Blackwell sisters, Hunt’s was a reform family. Rejected several times from Harvard Medical School, she became a successful alternative medical practitioner whose mild vegetable remedies intentionally rejected the harsh treatments and “heroic” methods of regular physicians, such as blood-letting, emetics, enemas. Blackwell’s decision to become a doctor developed over a longer period of time than the epiphany she later described. When their father died Elizabeth and Emily became teachers to support the younger siblings. Elizabeth taught for several years in Kentucky and North and South Carolina. During that extended period she twice boarded with physicians’ families. Both doctors understood her passion for medicine and generously encouraged her. She read medical books and studied privately with mentors before applying to medical schools. After several rejections, Geneva Medical College in upstate New York accepted Blackwell, its first woman student. Ironically, upon receipt of her application, the faculty submitted Blackwell’s admission to a vote of the student body. The affirmative outcome, it was later revealed, was intended by many of the men as a practical joke. Undaunted, Blackwell persisted through the two-year course, despite being required in classes to sit separately from the men and only occasionally being allowed to participate in laboratory work. Spending her summers at Blockley Hospital for the poor in Philadelphia, where, again, she was only allowed to observe, she learned a great deal. Five years later, in 1852, her sister Emily (1826-1910) followed Elizabeth into medicine, beginning at Rush Medical College in Chicago and completing her degree in Cleveland at Case Western Reserve Medical College. 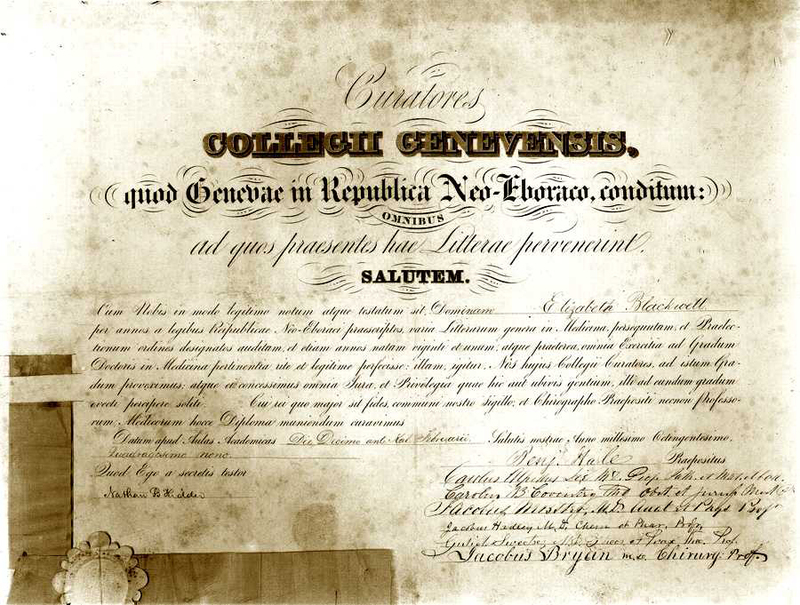 Both sisters sought and received further training in Paris and London after earning their degrees. Elizabeth studied midwifery at Paris’s La Maternite for several months. While treating an infant suffering from prurient ophthalmia there, she contracted the disease and lost an eye. Reluctantly giving up her original goal of becoming a surgeon, she returned to New York in 1851 to hang out her shingle. After the sisters had finished their years of medical training and familiarized themselves with the clinics in Europe, each took steps to open the profession to all women, not just those few tough enough to withstand ridicule and public shaming. In 1851, when Blackwell returned to New York City from study abroad, the deep hostility she experienced from male physicians led to the realization that if she was going to treat patients, she must open her own clinic. Two years later, in 1853, a highly skilled and well-trained Polish midwife hoping to study medicine, Marie Zakrzewska, immigrated to the United States. Discouraged by the male physicians she met, she visited Blackwell, whose encouragement and support resulted in Zakrzewska’s acceptance in 1854 at Emily Blackwell’s alma mater, Cleveland’s Western Reserve Medical College, still admitting only a handful of women in that period. Zakrezewska returned to New York two years later to aid efforts to expand Blackwell’s clinic into a hospital for women. The New York Infirmary for Women and Children opened its doors in May, 1857 under the oversight of Emily Blackwell and with Zakrezewska serving as resident physician. When the human slaughter of the Civil War began, the Blackwell sisters helped Dorothea Dix’s organize nurses training for the union army. Fortunate in her sister Emily’s ambition, skills, and commitment to the New York infirmary, Elizabeth experienced wanderlust. She first travelled to London in 1859, where she made the acquaintance of a number of English reformers, including Barbara Bodichon, an admired woman’s rights activist and philanthropist. Bodichon’s Brief Summary in Plain Language of the Most Important Laws Concerning Women (1854) had already brought the issue of women’s civil rights into the open in England, and the two women reformers shared common interests and quickly became close friends. 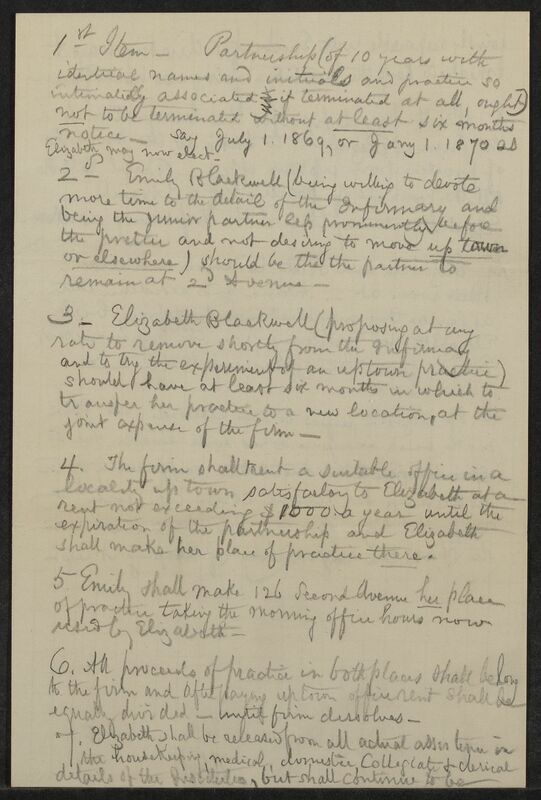 Ironically, a new law enacted by Parliament in 1858, allowed physicians who had earned foreign degrees before that year to add their names to the country’s Medical Register, and Blackwell became the first woman to do so. In the next several years Blackwell continued to travel to England, ostensibly to raise funds for the New York Infirmary. During this time, she met the pioneer English woman doctor Elizabeth Garrett Anderson, just beginning her attempt to gain admission to medical school. She also held a number of discussions with English women supporters of women’s medical education and explored possibilities for establishing a women’s clinic similar to the New York Infirmary in London. The Infirmary’s success led in 1868 to the establishment of its own medical school for women, the world’s first. English medical reformer, Sophia Jex-Blake, who would later help found a medical school for women in London, was one of the Infirmary’s first students. By that time, however, Marie Zakrezwska had already moved to Boston to teach obstetrics at the newly established New England Female Medical College. Although that venture quickly failed because its male sponsor wanted the institution to limit its training to midwifery, Zakrezeska went on to establish her own hospital, the New England Hospital for Women and Children. 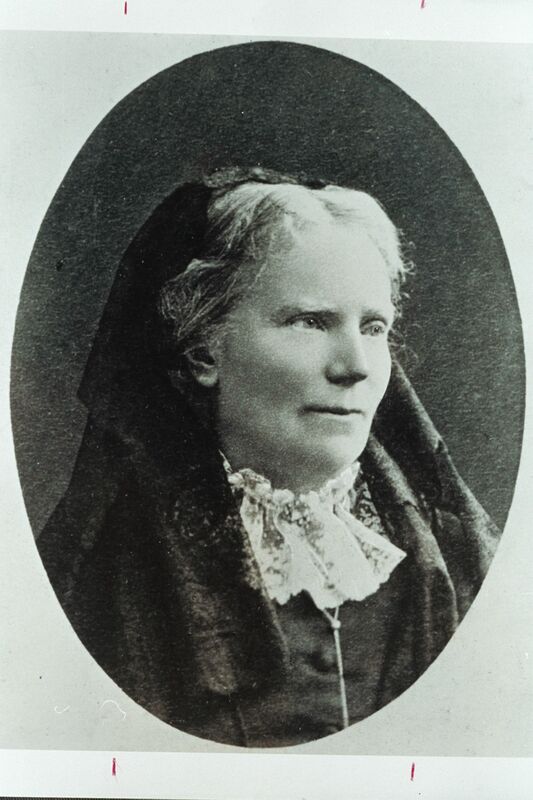 Even on her first trip to England in 1859, Elizabeth Blackwell was attracted to the circle of reformers she met there. Four years earlier, she had already begun what became a thirty-year correspondence with English women’s rights advocate, Barbara Bodichon. It was Bodichon who introduced Blackwell to Elizabeth Garrett Anderson, an aspiring physician who eventually earned a medical degree at the Sorbonne, after being barred from English medical schools to which she applied. Increasingly content with her new circle of friends, Blackwell, enabled in part by her sister Emily’s commitment and skillful management of the institutions the two had founded, left the United States to live out the rest of her life in Hastings, Sussex. During that time she continued her interest in reform, travelled often, and published her autobiography Pioneer Work in Opening the Medical Profession to Women. She died at home on May 31, 1910. If you are interested in learning more about the Blackwell sisters and their family, you can now visit Schlesinger Library’s Blackwell Family Digital Suite. Lillian Faderman, To Believe in Women: What Lesbians Have Done for America — A History (Boston, MA: Houghton Mifflin, 1999), 281. Return to text.